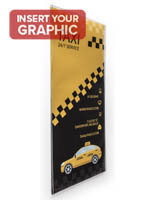 Why do so many retail shops and other businesses choose affordable plastic poster frames to advertise important promotions and way finding signage? 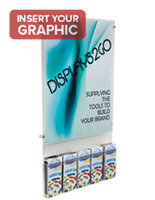 Marketers prefer the wall mount signage displays because the models make it easy for users to load new photos and pictures. 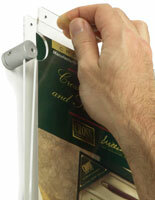 All of the graphic mounts have fold over designs for quickly sliding an image or message into the clear panel. Promoters need to open up the top and put the photo into the precise spot. 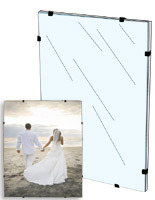 These non glare glass poster frames, commonly called plastic sign holders, use the simple construction to make the process of changing out a picture easy.The wall mount signage displays do not require users to remove the units from the surface to unload or insert a new photo. 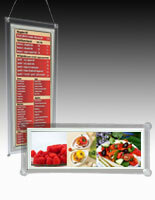 Clear mounts allow customers and other guests to quickly see the information while passing by the advertisement. These non glare acrylic poster frames are wall mounted signage displays suitable for use in restaurants, retail stores and even in the home. 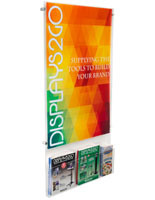 The plastic sign holders can be used on all sorts of display surfaces including slat walls and windows. 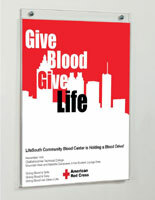 Professional frames are great for fast paced environments that constantly update promotional content. 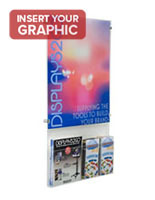 Plastic sign holders entice passersby by keeping the focus on the encased photo or picture. These clear frames may include a sleek black border to accent the informative content.Picture mounts of this style can be adorned on the wall in landscape or portrait position to best showcase the photo. 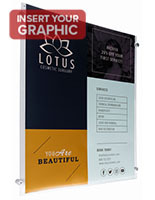 All sorts of businesses can enjoy the increased awareness that the wall mount signage displays offer, especially when buying bulk picture frames with discount pricing! 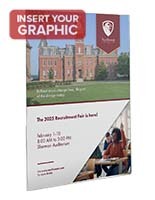 What types of surfaces can advertisers attach the plastic sign holders? These cheap glass poster frames are known for their versatility and come in styles that will mount to all sorts of materials. 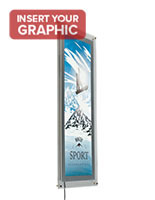 Traditionally, many users choose to attach the signage displays to walls. 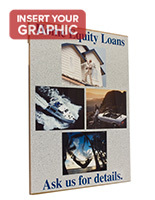 Wall mounted picture fixtures can be easily setup on traditional paneling or drywall. These specific photo framing options come with openings or hangers for installing the models with screws and nails. Standoff and edge grip photo mounts include the hardware necessary for wall mounting. 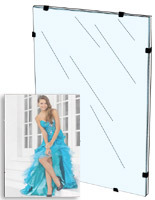 Many retail stores feature slat wall panels to advertise the latest merchandise using various accessories. 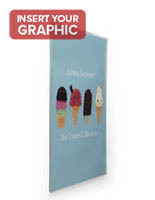 Some of the non glare signage displays include tabs at the back for carefully inserting the photo or picture into the slotted area. These slat wall framing options are designed to fit into openings in most slatted walls. 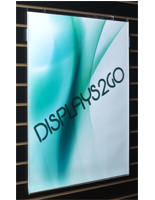 Sometimes business want to place signage in the storefront or in the door window. 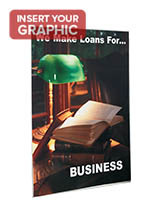 Companies can inform passersby about upcoming sales or hours of operation with non glare picture mounts. There are signage displays with suction cups for posting the image right against the glass. In fact, the vacuum mounts are appropriate for posting a picture or photo on any non-porous surface. 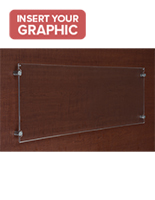 These affordable glass poster borders may be sold at low price points, but the units still offer a sense of style. The non glare signage displays are completely transparent to provide a modern appearance that makes the photo look like it is almost levitating off the surface. 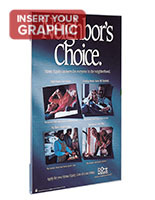 Plastic poster framing with a clear exterior keep the important picture in full view at all times. Standoff and edge grip mounts give transparent panels sharp corner accents. 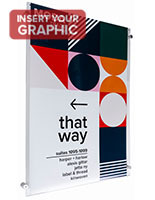 Some of the wall mounting signage displays include an attractive black border that adds some elegance to almost any graphic. LED boards are available with a few of the borders to provide an attractive backlighting that will augment the inserted banner. 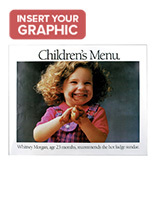 This framing can prove to be an integral part of almost any promotional effort.